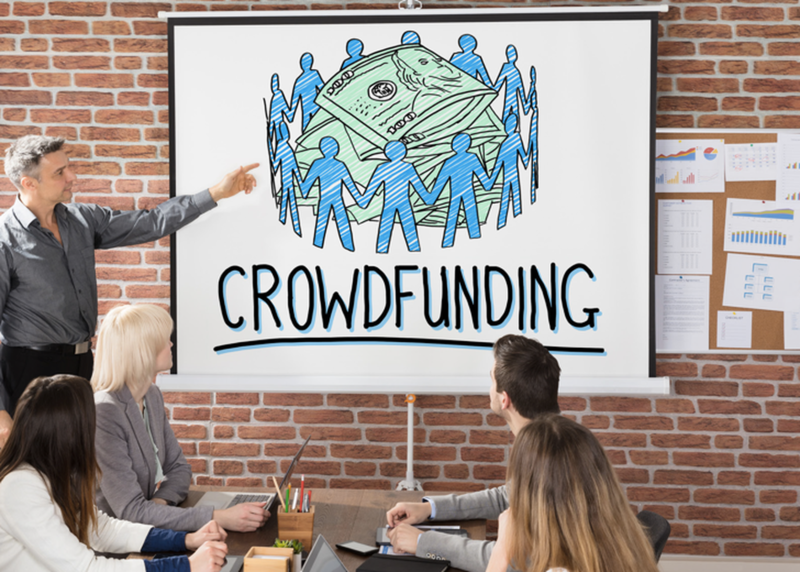 Districts and schools across the U.S. are increasingly relying on crowdfunding as a means to pay for everything from capital campaigns to classroom supplies. As access to this technology has increased, it has created unintended liabilities and cost. In this session, we will hear from two school districts that have conquered the crowdfunding challenges through policy, platform, and people.